The moon has been credited with inducing labor, of making people go crazy (the word lunatic is derived from lunar), and with holding a sense of power over nature and humans. While studies have disprovenany relationship between fertility or accidents and the lunar cycle, humans still hold a sense of wonder with the moon and are drawn to its warm glow and the pull it seems to hold over our lives. Despite the fact that the moon is much smaller than the sun and gives off considerable less light, it’s always been regarded as a highly powerful force of nature. It’s been widely believed for decades upon decades that the moon has a pull over not only the pull of the ocean tides, but also over the emotions and actions of humans. Derived from the word “lunar”, the term “lunatic” itself denotes the idea that the moon brings out the crazy in people. It’s also believed that the moon can contribute to fertility and have other spiritual and physical effects on people, and although studies show that these claims are false, the world still regards the moon with wonder and believe it has at least some hold over our lives. Whether the moon is waxing or waning, or it’s a new moon, half moon, or full moon, these phases symbolize new beginnings, a renewed spirit, and a fresh start. These ideas can easily be compared to each stage of life, each unique, special, and important in its own way. The birth of a child is undoubtedly one of the most momentous occasions in the life of a family. 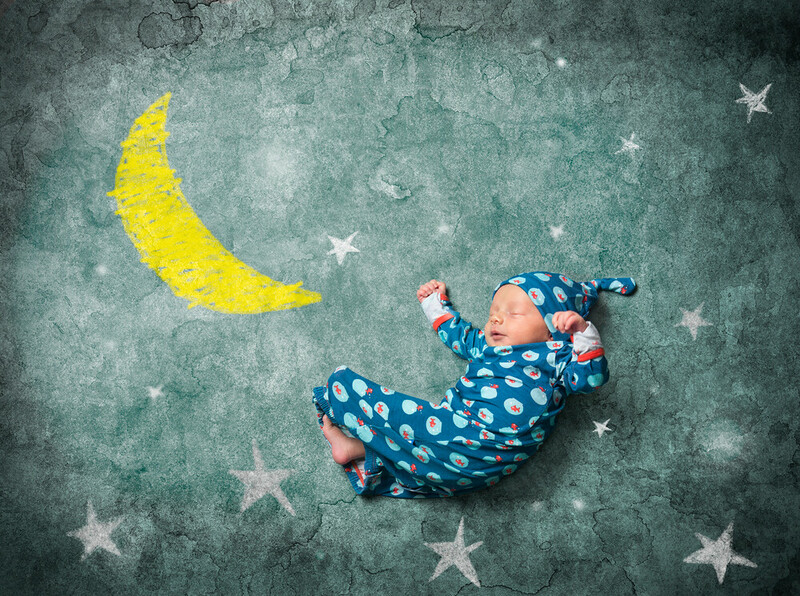 Every little one is born under a specific lunar phase, which is believed to contribute to his or her personality from the time they’re born until they are a grown up. Customize a bracelet for that child or for his or her parents that displays the unique lunar phase that was present in the sky the night of the birth. You can also engrave the back of the bracelet with the special date on it, making it even more meaningful. This will prove to be a cherished memento not only for the child when they grow up, but for the parents in the meantime as they watch their new baby grow and help to shape them into the person they want them to become. The perfect option to use as your “something blue” on your wedding day, our bracelets provide a unique twist and beautiful statement as you exchange your vows. Customize the pendant to include the moon phase present on the evening of your anniversary, and sport this special memento on your big day or wear one going forward to always remember the special memory. The Mars 2 Bracelet to is also perfect to commemorate a wedding as it has two pendants, allowing you to highlight your birthdate as well as that of your spouse or, alternatively, the date of your engagement and your marriage. These ideas will turn a beautiful bracelet into something more than just an accessory. It will become a symbol of your love and union, to be treasured forever. It’s always difficult to lose a loved one, but recognizing it is a part of the cycle of life, just as the moon passes through cycles month after month, makes it a bit easier to bare. Once someone is gone, their legacy lives on in you, and there’s no better reminder of the love and memories you shared with them than a physical totem to wear each and every day. While saying goodbye from someone when they leave the physical world is never easy to do, it’s important to retain a memento that helps us to remember them and all of the good times that were shared. A significant accessory serves as the perfect way to do that, helping us to remember our loved one every time we glance at the piece of customized jewelry. Breaking up is hard to do, but it doesn’t meant that it’s necessarily a negative experience in your life. The renewed feeling you take on when you shed an old experience or connection can be something that allows you to make positive changes and to move forward to new and exciting things. Commemorate your new chapter with a special bracelet, which is the perfect treat to allow yourself to indulge in.Starting over is definitely a challenge, but it’s one that shows you just how brave and courageous you are and that allows you to stay true to yourself. Celebrate your values and bravery with a memento that will forever remind you of your independence and ability to make yourself happy. Graduating from high school or college is a large accomplishment that signifies your moving on to something new. This achievement deserves to be recognized and celebrated, so do so with a piece of personalized jewelry! A bracelet that displays the lunar phase on the evening of your graduation will serve as not only a stylish accessory, but as a constant reminder of all you’ve accomplished so far and all that you have yet to do in your life. The road to happiness, success, and prosperity is a long and winding road, and graduation is truly the first step along that path, so a memento to remember it by is certainly well-deserved. Just as the moon moves through different phases in a specific cycle, our lives are ever-changing. We go through a wide range of experiences and emotions, and capturing the specialness of this journey through a custom bracelet is a special way to connect us to our unwavering spirituality and to remind us that greater forces of nature exist.